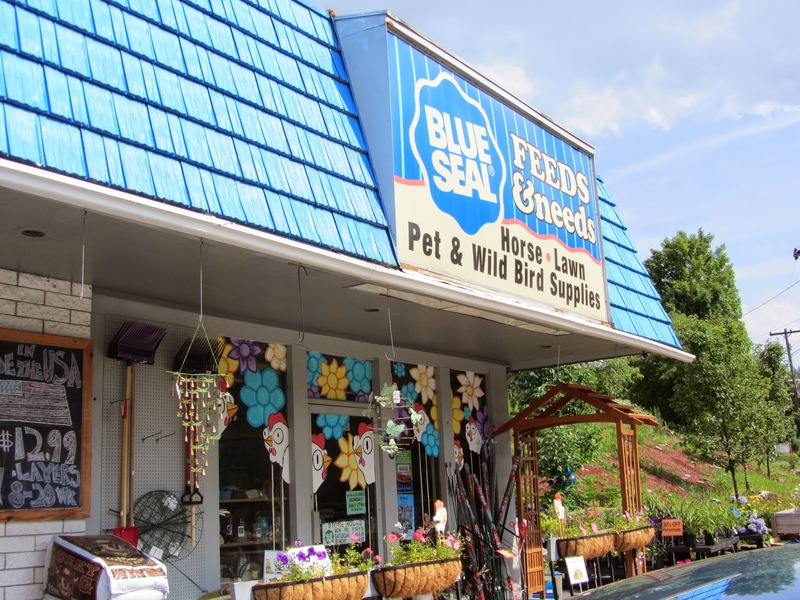 Blue Seal Feeds and Needs on Route 202 in South Windham can support all customers whether they want to have a hobby farm with only a few chickens or those who have a large farm with many animals. 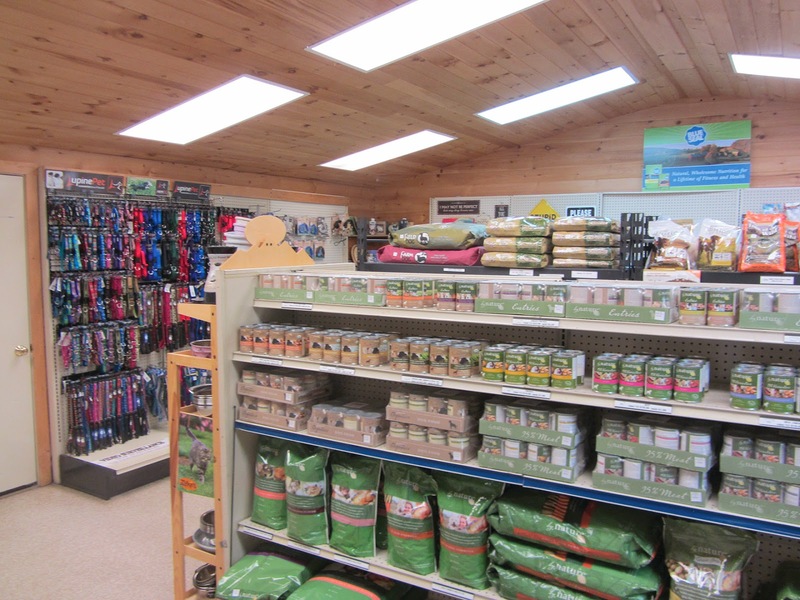 They also have much more than just farm animal supplies including a room of dog food, toys, collars, products for birds, cats and even gifts from local farms and suppliers. 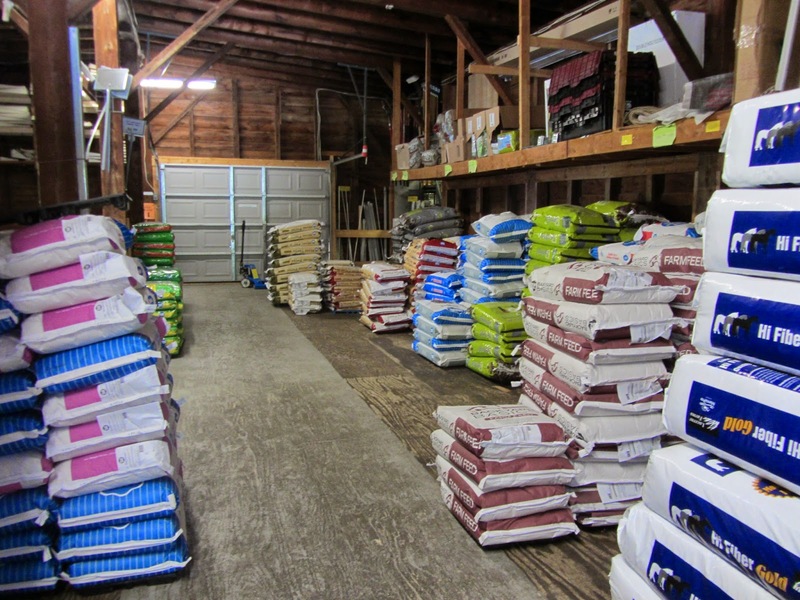 “We specialize in feed for any critter under the sun. We make food for anything,” said manager Aimee Smith. “Our tag line is ‘Pet, Farm, Home, Lawn and Garden’,” she said. 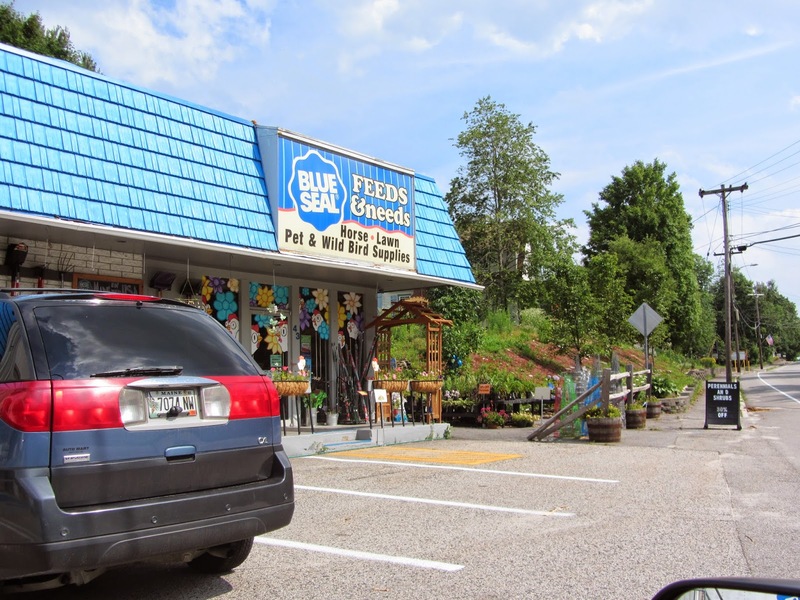 The Windham store is owned Blue Seal, only one of 10 in New England, owned by the corporation. The other stores, except Bangor, are independently run. The store in Windham opened in 1868 on Depot Street and moved to its present location in the late 1980s. 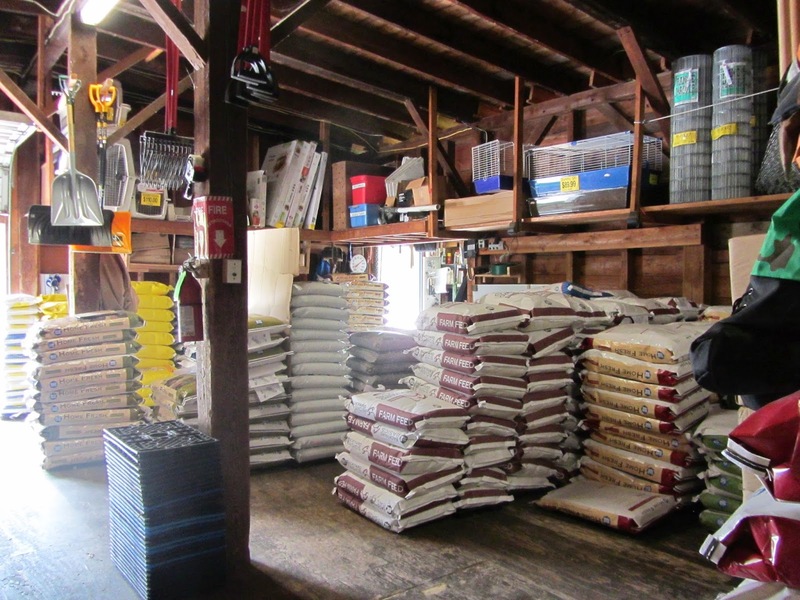 Over the years their inventory has changed focus, but they still carry items for all animals from horse tack to bird supplies. They also carry the Dansko line of clogs for humans, which is popular around the holidays for gifts, Smith said. The store also carries Maine and local items like Cooper’s Honey, Merrifield’s Maple Syrup, Mutt Nose Best Dog Shampoos, Moxie Jelly, Coast of Maine Soils and composts and Maine made art, crafts and other gift items. In the spring, Blue Seal orders chicks, pigs, and new next year they will attempt to find goats and lambs for customers. At times they can’t get the larger animals in stock, but they will try. Hobby farmers like items that fit into a small space in the backyard, like a chicken coop or a rabbit hutch, Smith said. Ducks are also a new trend in hobby farming. Not sure about farming? “We strive for excelled customer service. We try to hire people with some knowledge of animals or lawn and garden. Most of us have been to school for quite a bit and have degrees in agriculture,” said Smith. The staff also receives general training. 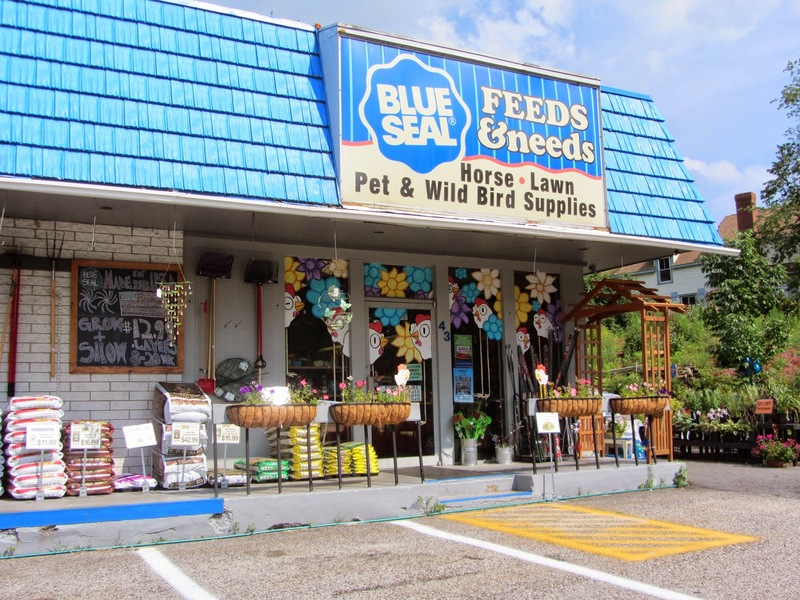 If a customer wants to set up their own farm, Blue Seal even has fencing. There is a rewards program for frequent shoppers. Blue Seal delivers to Windham and surrounding towns, Smith said. As far as Blue Seal’s competition in town, Smith isn’t concerned. “There’s a honeymoon period. (Customers) value our customer service and product knowledge,” she said. The store provides classes randomly throughout the year, like beekeeping and gardening. They work cooperatively with the Animal Refuge League and the Maine Lab Rescue having cats in the store and on the last Saturday of the month they host puppies. Windham’s Blue Seal is open Monday through Friday 8 a.m. to 5:30 p.m., on Saturday from 8 a.m. to 5 p.m. and Sunday from 9 a.m. to 4 p.m. 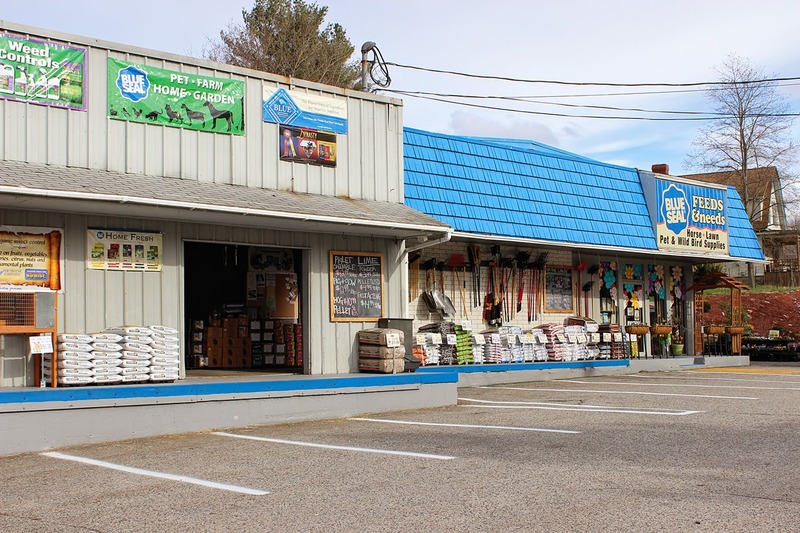 Although The Windham store is more of a “walk-in” store, many of their items can be found online at www.bluesealstores.com.